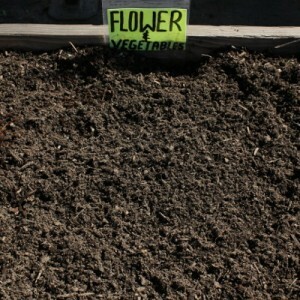 Chicken manure makes a fantastic backyard fertilizer, and works extremely well in larger landscaping applications, too. As anyone who has ever owned chickens knows, yards that are home to chickens tend to have some of the best plant growth. That’s because chicken manure is extremely rich in nutrients such as phosphorus, nitrogen, and potassium. These nutrients are essential for healthy plant growth, and by adding chicken manure to your soil, you can provide a means for these nutrients to help revitalize soil and let your plants become their absolute best, whether you seek a perfectly manicured lawn or high-yielding tomatoes. Now, you don’t have to invest in a flock of chickens to reap the benefits of chicken manure! Our chicken manure is made only from the droppings of chickens fed a diet of organic foods, sure to produce the best fertilizer. Because chicken manure has a high ammonia content, we compost ours with materials that will ensure that this fertilizer or soil amendment won’t damage your yard, garden, or plants. 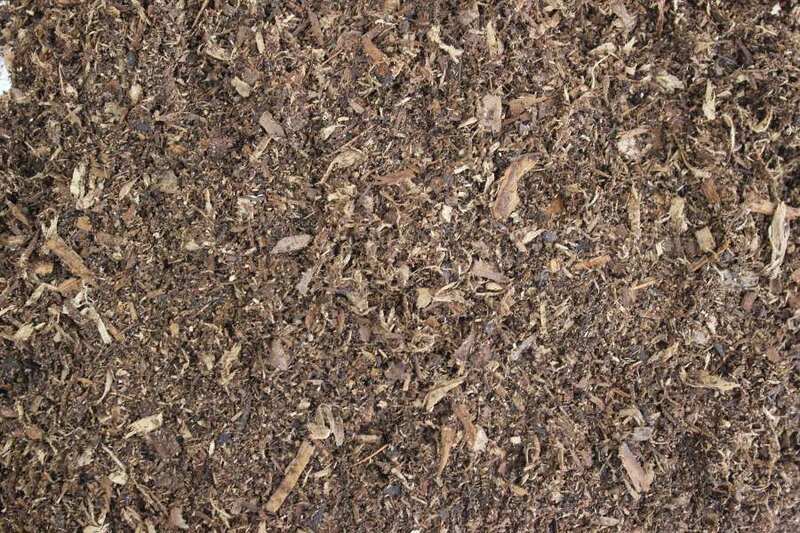 The chicken manure is composted with materials like straw that are rich in carbon, allowing them to lower the content of ammonia in the chicken manure. 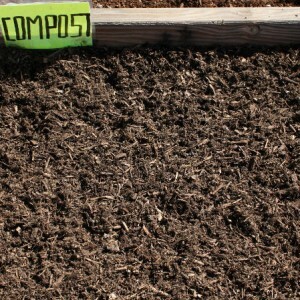 Following the composting process, the chicken manure is cured to ensure that no harmful bacteria make their way to you. 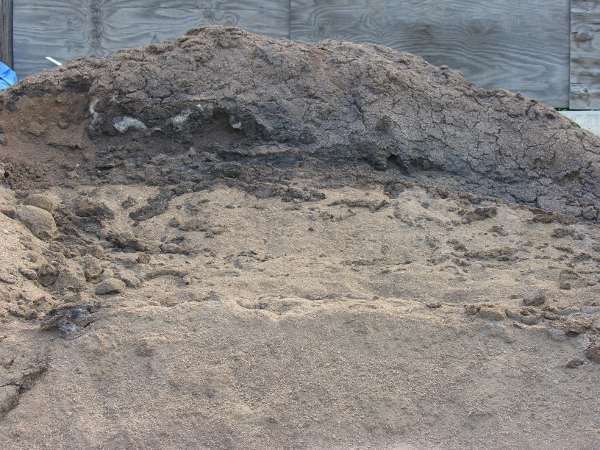 Depending on your particular needs, we custom-mix every order of chicken manure. 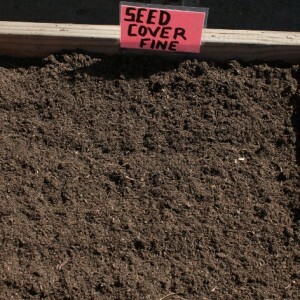 This custom mixing process allows us to provide you with a chicken manure mix that will work with the unique chemistry of the soil that you would like to improve and enhance, as well as with the particular types of plants, flowers, or vegetables that you wish to grow. Regardless of your particular needs, we can provide the perfect amount of chicken manure. Whether you would like to fertilize just one or two garden beds or need enough organic chicken manure to spread over a large landscaping project or even a city park, Whittier Fertilizer can supply it. At $42 per cubic yard, our organic chicken manure combines value with quality and growing power, making it an affordable option for any application. 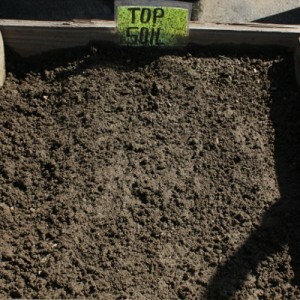 Order Your Chicken Manure Fertilizer Today! 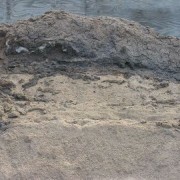 We’d love to answer your questions about custom mixing, bulk prices, and soil enhancement! For more information about ordering organic chicken manure, call us today at (562) 699-3461 to learn more. 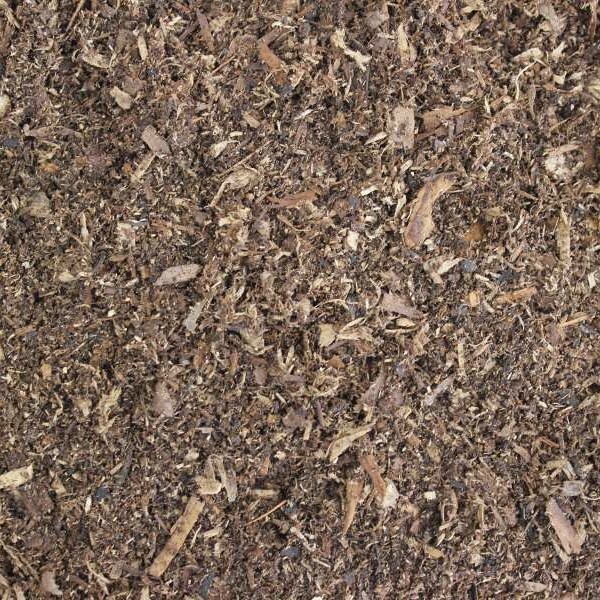 What is the percentage of fir shavings and the percentage of chicken manure ? interested in chicken manure that is bagged and is as close to pure & not mixed with compost of any kind. If possible, raw & uncured. But if not,mixed with any kind of compost would also be fine. is chicken manure better than steer manure for vegetable gardening? How much it cost per cubic yard? Is this chicken manure the same as the “BioOrganic Amendment” product? Also, is the BioOrganic Amendment composted?